Joseph Stalin, the ultimate Purger. Recep Erdogan survived a military coup last month, partly because the plotters were not organised, decisive and ruthless enough, and partly because many Turks reacted in defence of Erdogan and, mostly, in defence of democracy. Predictably, Erdogan reacted with revenge, rage and opportunism. Revenge thrown upon those who tried to topple him, rage that is his default mode when things do not go his way and opportunism to grab the chance/pretext to chase all real, presumed and eventual opponents, regardless of being a part of the coup d´état, or of not having anything to do with it. 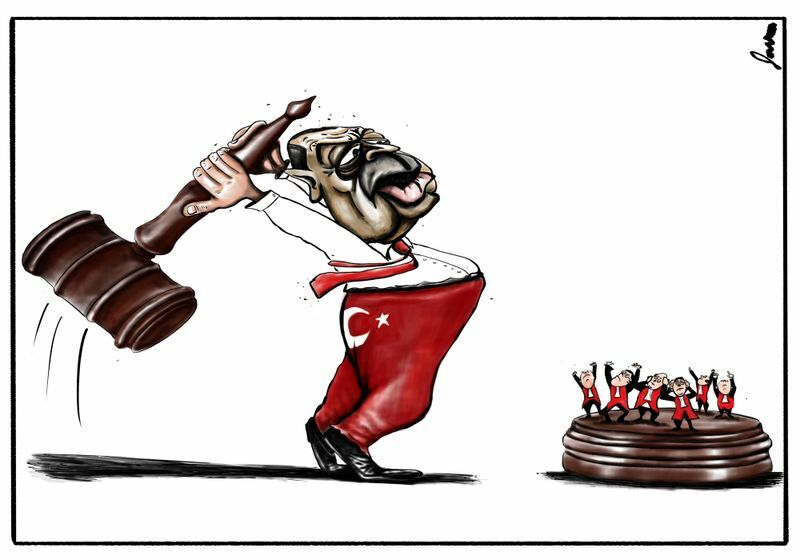 Erdogan, today’s Purger in-chief, smashes the judiciary. * 85.000 people fired or suspended from civil service. * 142 media outlets shut down. * 21.000 teachers fired or had their licences revoked. * Tens of thousands of military personnel arrested, including most of the top brass. * 2.100 judges fired the day after the coup d’état. So, if the Turkish government were to be believed, well over 100.000 people would have been involved in the coup. If that were so, the coup would probably have prevailed. Regardless, to believe that there were over 20.000 teachers involved is really preposterous. The fact that there were 2000 judges dismissed a couple of days after the coup points to a list of targets previously prepared, since it is utterly impossible to have found evidence of so many colluding officials of justice in little more than a few hours. 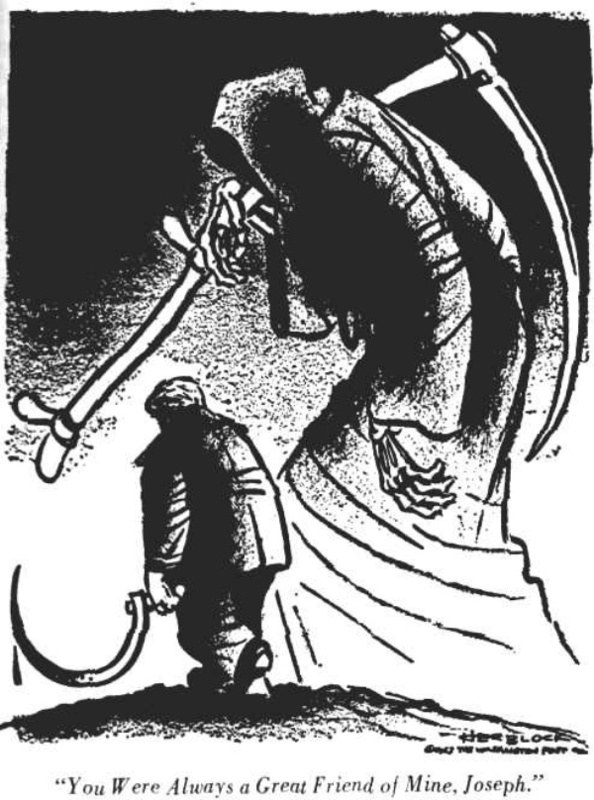 When one speaks of purges I cannot help thinking of Stalin, the master purger, who purged Communist Party comrades, farmers, so-called bourgeois, military personnel, not to mention the mass dislocation of people, the mass-killings, and the genocides. By Stalin’s standards, Recep Erdogan is a little small purger, but he has been doing his best. And, credit must be given, by today’s standards, Mr. Erdogan stands out as a top purger. Shame on him!